Surprisingly, the amount of strontium found in the layers of shell created after 2011 did not show an immediate reduction in contaminants. Instead, the change appeared more gradually. 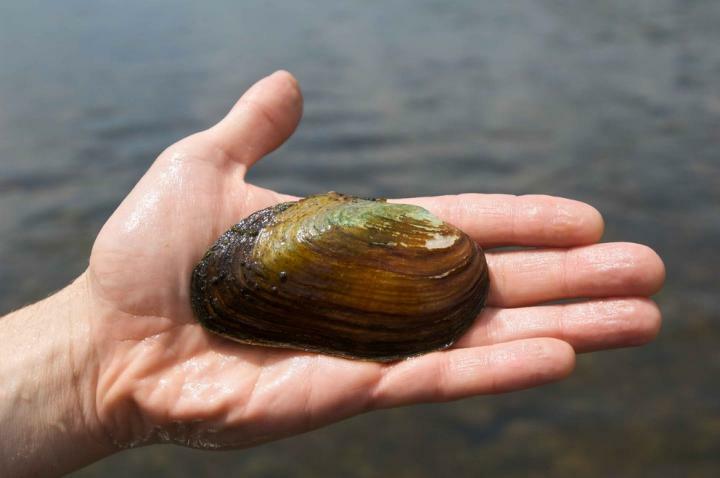 This suggests that the sediment where freshwater mussels live may still contain higher concentrations of heavy metals and other chemicals used in unconventional drilling. "We know that Marcellus development has impacted sediments downstream for tens of kilometers," said Warner. "And it appears it still could be impacted for a long period of time. The short timeframe that we permitted the discharge of these wastes might leave a long legacy."